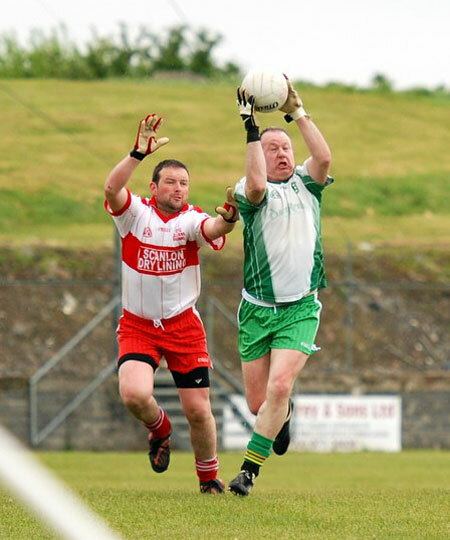 The demoralizing weekend of championship action got off to a bizarre start on Saturday when the thirds were defeated by Glenfin on a score line of 4-8 to 3-13 in the Junior B championship. 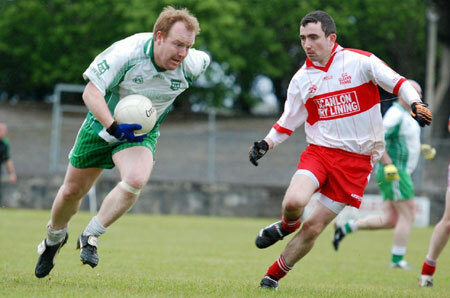 This was a game where Aodh Ruadh went in at the break leading by eight points after playing some very, good intelligent football with the aid of a slight breeze. 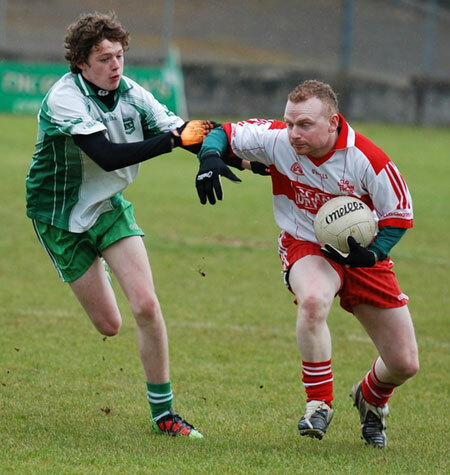 However Aodh Ruadh just couldn't get going in the second half and everything Glenfin touched seemed to turn to gold. 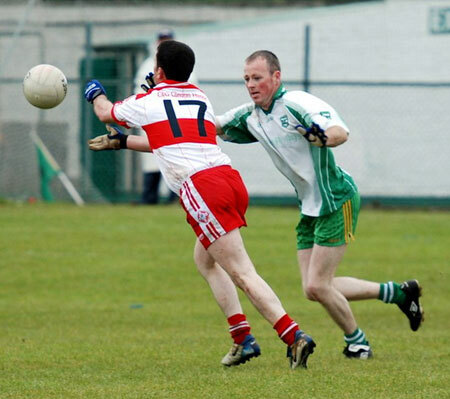 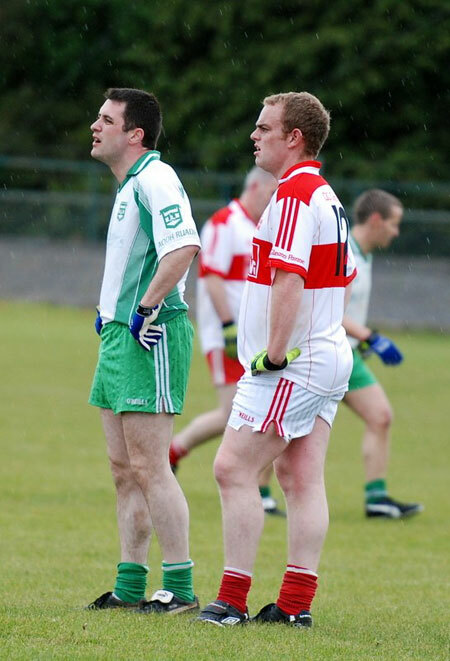 Brian Dorrian was the pick of the Aodh Ruadh defenders. 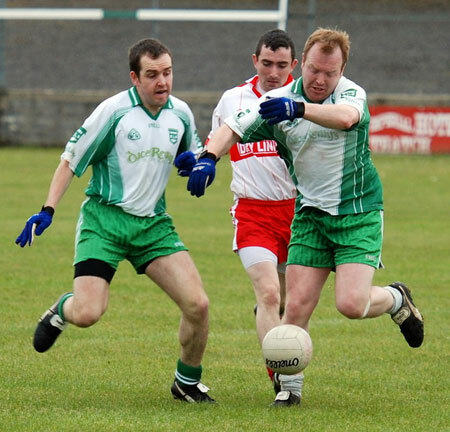 In terms of attacking play David Downey had a very good shift and registered a goal, while the brothers Perry, Sean and Steven were also very active. 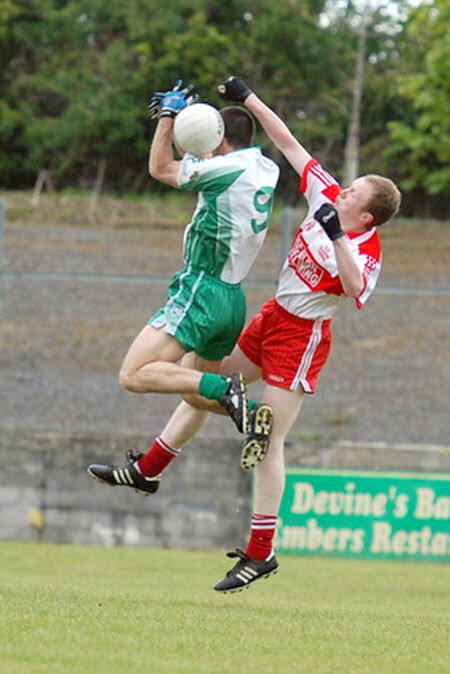 Steven goaled in the first half and added a second in the dying moments of the game when a skyscraper of a shot from him bombed down through the hands of a static Glenfin goalkeeper and into the net. 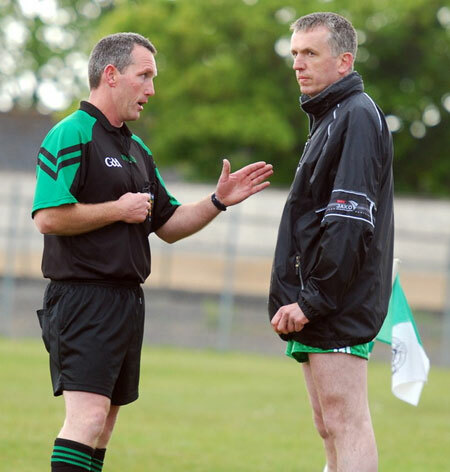 Here's some pictures Ronan Matthews took of proceedings.